Anyone who makes a stand deserves to be FULLY supported by ALL readers. Bear that in mind when looking at other campaigns ... the TRAVEL one , £ 400 - 500 MILLION back into our pockets. For once , we ARE all in it together ... upto our necks ! My MPs party is once again supporting us by setting up a table (10am to 12 midday )at the Farmers Market in Kings Norton Birmingham on 14th October. 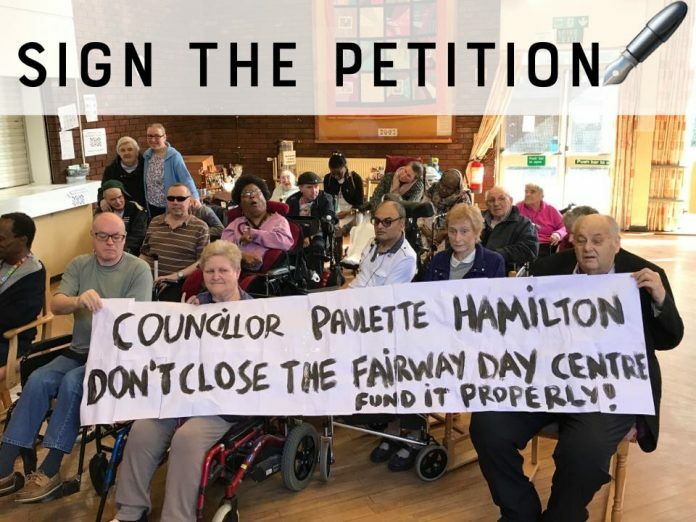 (tomorrow).They and people from the centre will be asking for signatures for our petition to keep The Fairway day centre open!! I know for a fact the decision by the council is making people ill with the worry.If you are able to visit I would be delighted of course,but if you cant I would more than appreciate your signature on this petition. Every single one is of great value to us.This City has to learn it cant treat people with severe disabilities nor their carers so badly. Hoping you will sign . 1,103 .... as I type. Thanks Chris you have helped me a lot.Just written a message about the link again but you have sorted it out for me. Thanks thanks thanks. Great to see unknown Carers helping others. I do have a bit of a sight problem but as well as other health needs am determined to do my best for The Fairway (and I am an elderly carer!!). So unfair! to all of us!!! When did you last have a nightmare ? At least you are not flying solo ... as is my fate on several other threads ? My caring days ended almost a decade ago but not my concern for my former shipmates. To say that carers have been well and truly stitched up over the past decade is probably the biggest understatement I have ever made on any forum. 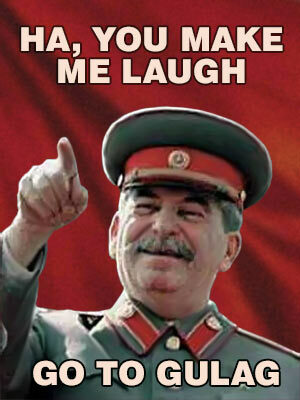 Only joking ... of course ? Last edited by Chris From The Gulag on Fri Oct 13, 2017 9:32 am, edited 1 time in total. Well you made me laugh Chris. Am really appreciating your imput,and must exclude you from the UNKNOWN Carer remark. The laugh's on you , squire , I'm already in one ! Service users and their relatives have launched a campaign to save a much loved Kings Norton Day Centre from closure. Birmingham City Council are planning to close The Fairway Day Centre, which provides support for around 70 adults with physical and mental disabilities as well as older adults. Cllr Paulette Hamilton, Birmingham City Council cabinet member for health and social care, said that the council are facing a “significant financial challenge” and that savings on day care were approved by cabinet in 2016. Following consultation, several day centres across Birmingham are going through a process of being closed, with users being offered alternative services. However, users and their supporters at Fairway say that they have not been consulted on any potential closure and that the decision to close their centre has been made ‘behind closed doors’. The council say they are currently talking to service users and their families about how different support could be provided following the closure. A campaign has been established, including a petition and a Facebook page to gather support. Several users of the Fairway are featured , comments and pictures. Northfield’s Labour MP Richard Burden visited the centre earlier this week, along with Longbridge Councillor Carole Griffiths (Labour). And he said he would be raising serious questions regarding the extent of consultation with the council’s Director of Adult Services, Dr Graeme Betts. Dr Betts paid a short visit to Fairway yesterday before meeting today (Friday 6th October) with Mr Burden and Cllr Peter Griffiths (Lab, Kings Norton), Cllr Simon Jevon (Con, Kings Norton), Cllr Carole Griffiths (Lab, Longbridge) and Cllr Randal Brew (Con, Northfield). Following the meeting, Mr Burden said that Dr Betts had told him that the needs of each service user were being assessed and agreed that social needs would need to be provided for before the proposal to close the Centre is finalised. However, Mr Burden questioned whether there are comparable alternatives available and expressed concern that there had been inadequate consultation with users and their families before the Council had decided to recommend closure. I would add that the local mp , Richard Burden , has a good track record in the House , carers mentioned several times over the years , as Hansard will confirm .... on the surface , seems genuine enough. The campaign / petition is more than worthy of being supported by ALL readers. Last edited by Chris From The Gulag on Tue Oct 16, 2018 4:13 pm, edited 1 time in total.